The Lubo Air Drum Separator is perfectly suited for the separation of construction and demolition (C&D) waste and commercial and industrial (C&I) waste, or to separate cardboard and plaster. 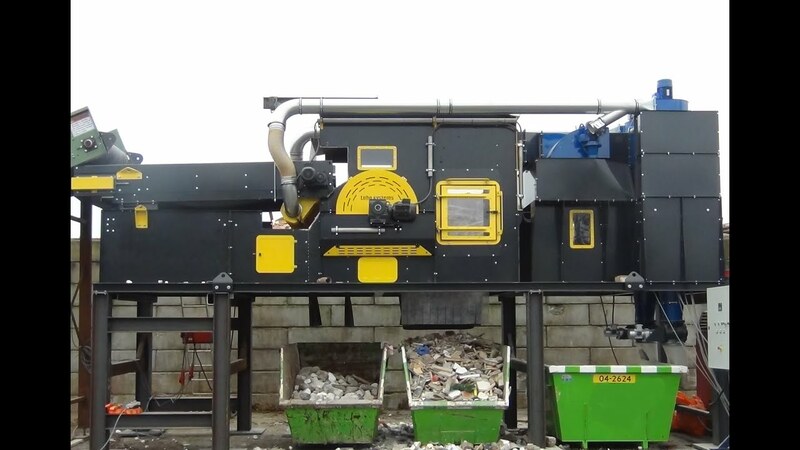 This machine separates waste extremely effectively using amazingly little energy. The secret is in the optimum use of gravity, supplemented by air flows that intercept the fine particles. The Lubo Air Drum Separator is mobile and can therefore be used almost anywhere. Looking for flexibility? The Lubo Air Drum Separator can also be rented for short-term projects.